Clifton Village townhomes in Jacksonville, Florida. 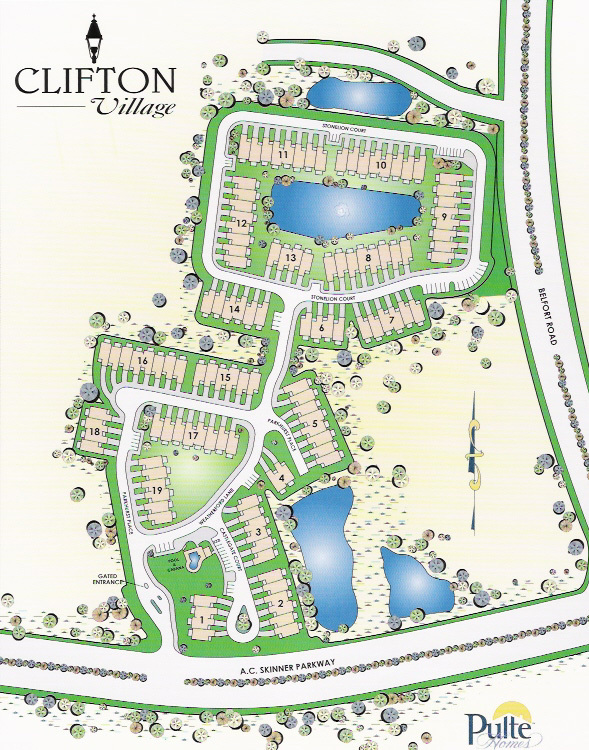 Clifton Villlage is a new gated community by Pulte Homes. Centrally located off of J. Turner Butler and Belfort Road, Clifton Village is near St. Lukes Hospital and Tinseltown. 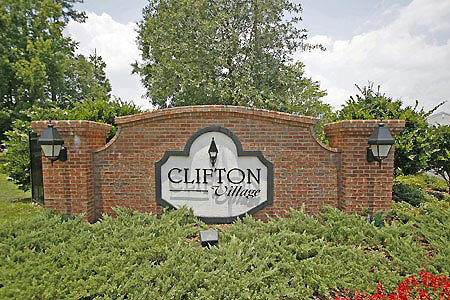 Clifton Village offers Townhome ownership, a gated entry, and clubhouse with sparkling pool and fitness center. Enjoy the convenience of a low maintenance environment. Live where you work and play. Click to view sitemap. 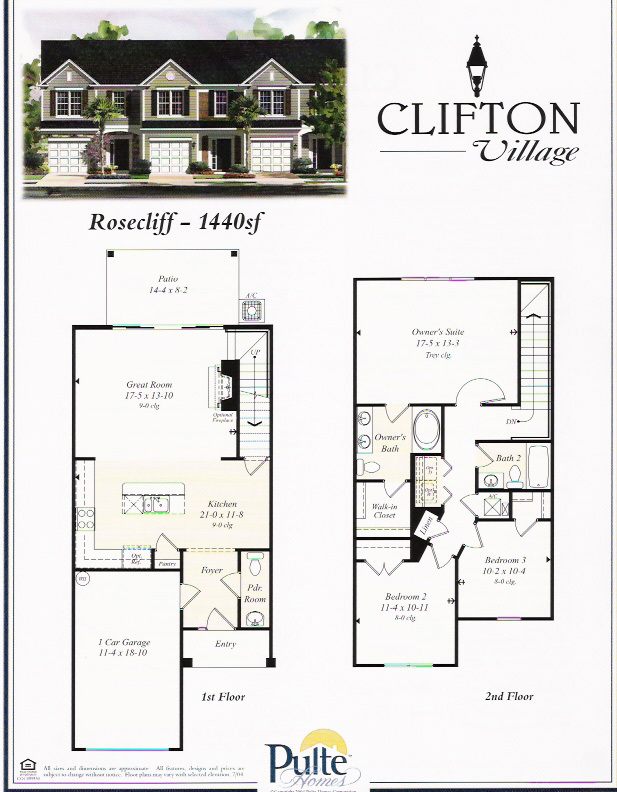 Clifton Village offers two floor plans ranging from 1,440 to 1,514 square feet. Each Townhome features three bedrooms, two and one half bath, attached garage, ceramic tile flooring, spacious covered lanai, and an impressive master suite. 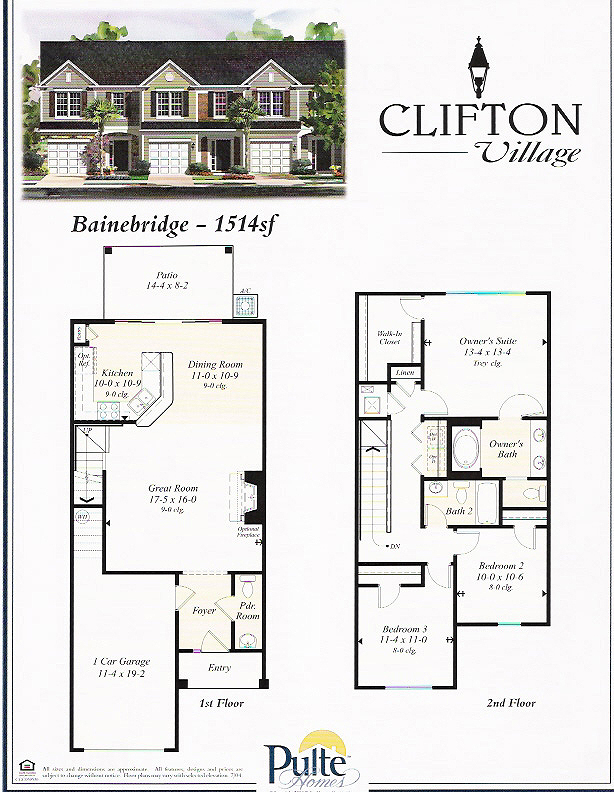 The Bainebridge features 1,514 sq.ft., three bedrooms and two and one half bath, ceramic tile flooring in foyer, kitchen, laundry, and all baths, and a covered rear patio.